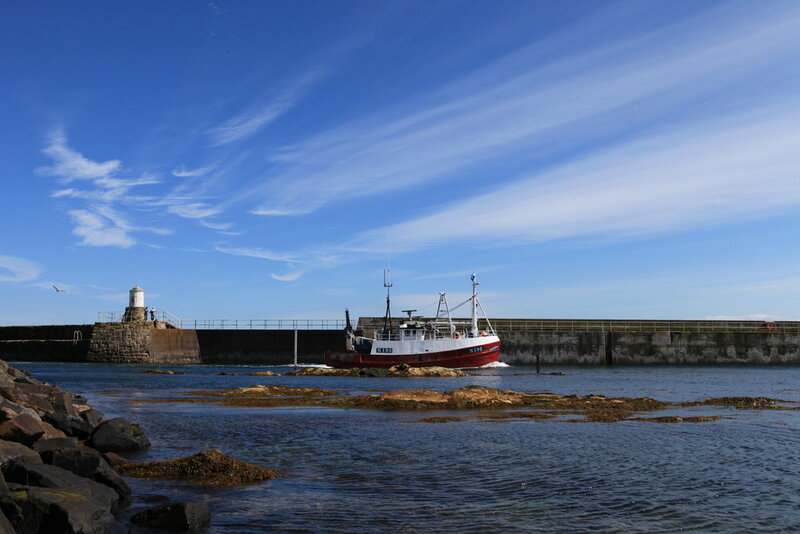 If you’re visiting Pittenweem for the first time, prepare to uncover many wonderful treasures as you amble through the village and around its coastline. As a chocolate lover, we presume you will appreciate the joy of discovering your own favourite treats and temptations, so we always suggest giving yourself a few days to experience the diverse pleasures of this very special part of the world. Over the years, we have continued to be delighted by the wealth of cultural activities, arts, dining, produce and accommodation created in this small community, already enriched by its heritage and outstanding natural beauty. So, while we don’t want to spoil any surprises, naturally we feel compelled to share with you a few of our favourite local people, places, produce and passions. with the team at The Pittenweem Chocolate Co. Enjoy your stay!